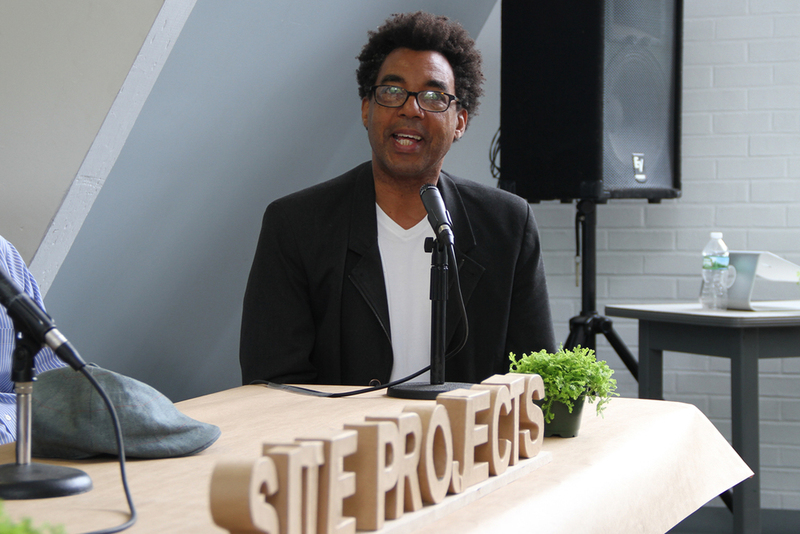 Site Projects was thrilled to welcome Houston-based artist and 2014 MacArthur Fellow, Rick Lowe, to New Haven for a singular and transformative event series. 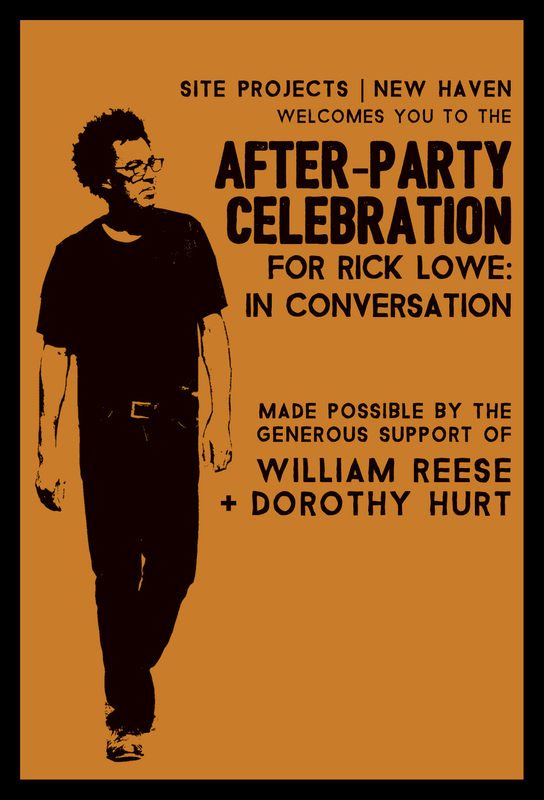 At the nexus of public art, community activism, and neighborhood revitalization, Site Projects was confident Rick Lowe’s visionary art practice would resonate with and inspire New Haven’s diverse communities. Ives Public Program Room, New Haven Free Public Library, 133 Elm St.
Auditorium at Co-Operative High School for the Arts, 177 College St.
Coogan Pavilion, Edgewood Park, Enter from West Rock or Whalley Ave.
Rick Lowe is the co-founder of Project Row Houses (PRH), a community-based arts and culture non-profit organization in Houston’s northern Third Ward. Its mission is to transform community through the celebration of art and African-American history and culture. 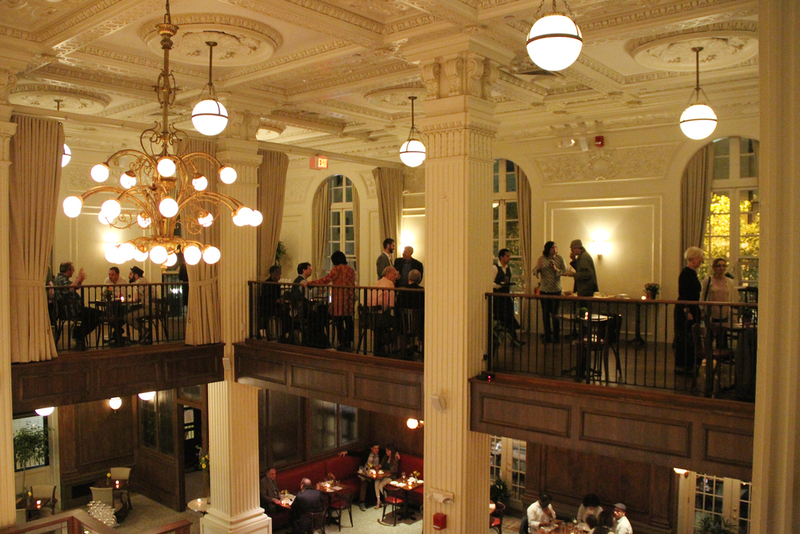 PRH is a unique experiment in activating the intersections between art, historic preservation, affordable and innovative housing, community relations and development, neighborhood revitalization, and human empowerment. Lowe’s integrative process is accomplished through a holistic and multifaceted approach to community-building that is referred to as social practice art. In the years since its 1993 inception, PRH has revitalized six blocks of a formerly blighted neighborhood into a vibrant creative beacon for the community. Projects include: renovating small “shotgun” homes built in the 1930s that had fallen into disrepair and repurposing them into studios for visiting artists, providing exhibition spaces for art related to African-American culture, and offering temporary housing for single mothers pursing higher education. PRH, which has grown to include over 70 properties, also incubates initiatives like a food cooperative and a radio station. ** This project has been made possible with the support of the Department of Economic and Community Development, Office of the Arts, which also receives support from the National Endowment for the Arts, a federal agency.